Twenty-first-century Cuba is a cultural stew. Tommy Hilfiger and socialism. Nike products and poverty in Africa. The New York Yankees and the meaning of "blackness." 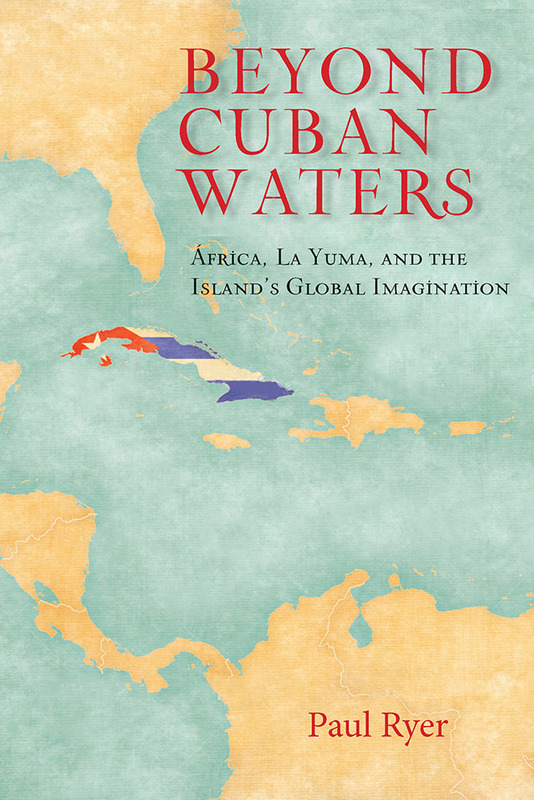 The quest for American consumer goods and the struggle in Africa for political and cultural independence inform the daily life of Cubans at every cultural level, as anthropologist Paul Ryer argues in Beyond Cuban Waters. Focusing on the everyday world of ordinary Cubans, this book examines Cuban understandings of the world and of Cuba's place in it, especially as illuminated by two contrasting notions: "La Yuma," a distinctly Cuban concept of the American experience, and "África," the ideological understanding of that continent's experience. Ryer takes us into the homes of Cuban families, out to the streets and nightlife of bustling cities, and on boat journeys that reach beyond the typical destinations, all to better understand the nature of the cultural life of a nation. This pursuit of Western status symbols represents a uniquely Cuban experience, set apart from other cultures pursuing the same things. In the Cuban case, this represents neither an acceptance nor rejection of the American cultural influence, but rather a co-opting or "Yumanizing" of these influences. Paul Ryer is Director of Scholar Programs at the School for Advanced Research in Santa Fe, New Mexico. "Zeroing in on discourses of race in Cuba, Ryer counterposes two 'imagined geographies': the 'geography of management' of the Cuban state, which has insisted on an absence of racial hierarchies and racism, and the 'geography of desire' in everyday conversations about racial and national identity and the beckoning yet forbidden capitalist world beyond the island. Ryer is an endlessly fascinating and sure-footed guide to the interplay of the global and local in Cuba."